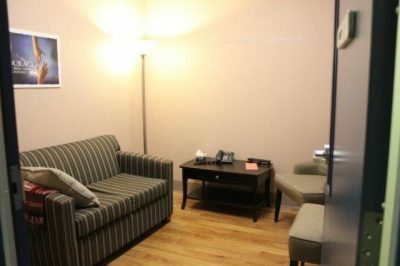 Clinical counsellors provide confidential, supportive and non-judgmental counselling by guiding women to develop skills and strategies to deal with the impact of abuse. 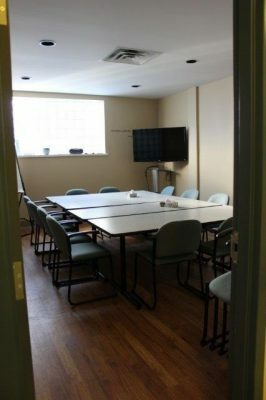 We are grateful for the support of the Ministry of Community and Social Services in providing funding for our counselling programs. 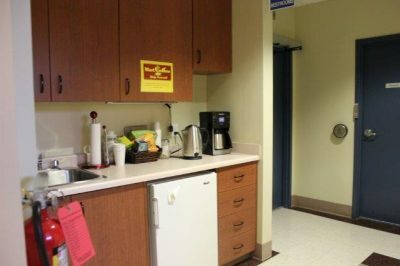 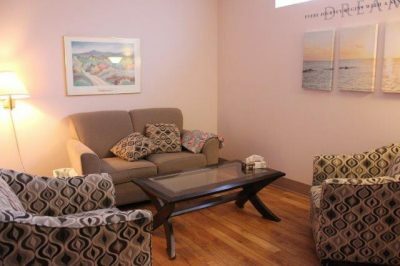 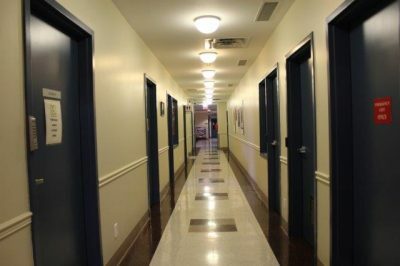 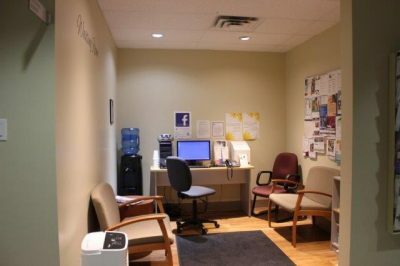 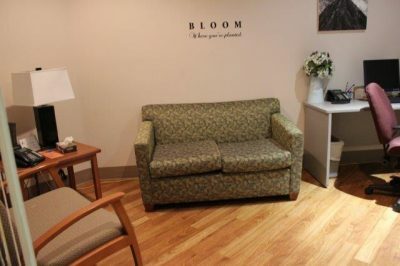 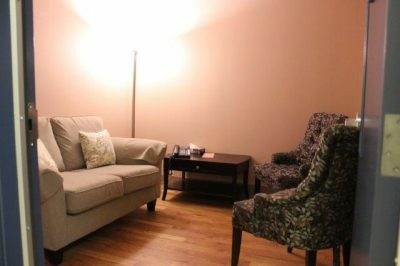 Click through the images to the right to view photos of the Counselling area.